Here are a few bits and pieces from the Georgia donation (full visit report to follow). Look! Here’s a letter from the British Ambassador in Tbilisi. Video clips from the donation you say? 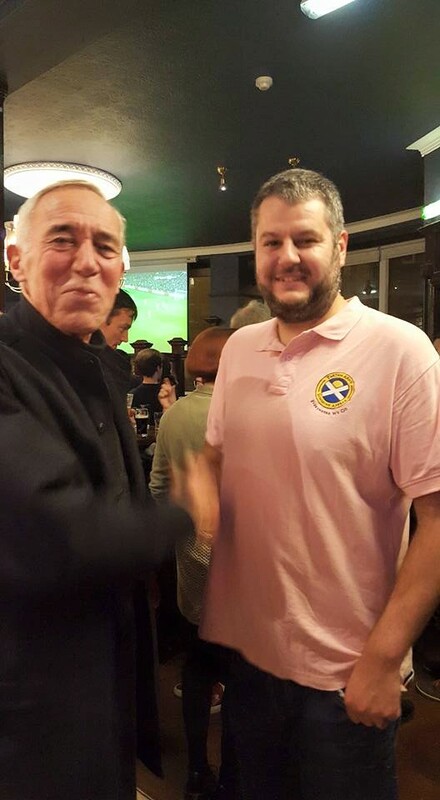 At last night’s WESTA meeting (30th August), Derek Moore (MD at Kelburn Brewing) presented a cheque on behalf of the brewery to the Tartan Army Sunshine Appeal. Kelburn had pledged to donate to The Appeal for every bottle of their “Tartan Army” beer sold at Lidl. The campaign raised £500 for the Sunshine Appeal. 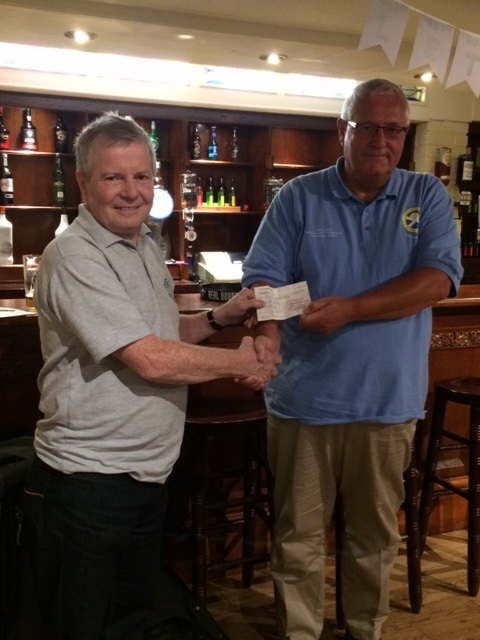 TASA chairman John Daly receives the cheque from Kelburn Brewery MD, Derek Moore.